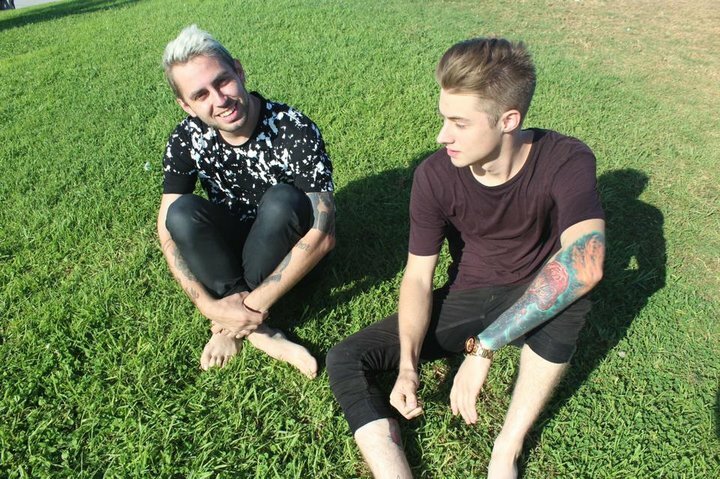 Tyler Carter (Issues) and Luke Holland (the Word Alive) are streaming their contribution to the latest installment of the Punk Goes… series, Punk Goes Pop Volume 6. You can stream their cover of Paramore's “Ain't It Fun,” and watch an accompanying music video, below. Be sure to leave us a comment with your thoughts! Share this page on Twitter for your chance to win a signed caricature of the guys!